Did mental toughness doom one Hall of Fame RB? Home /Did mental toughness doom one Hall of Fame RB? 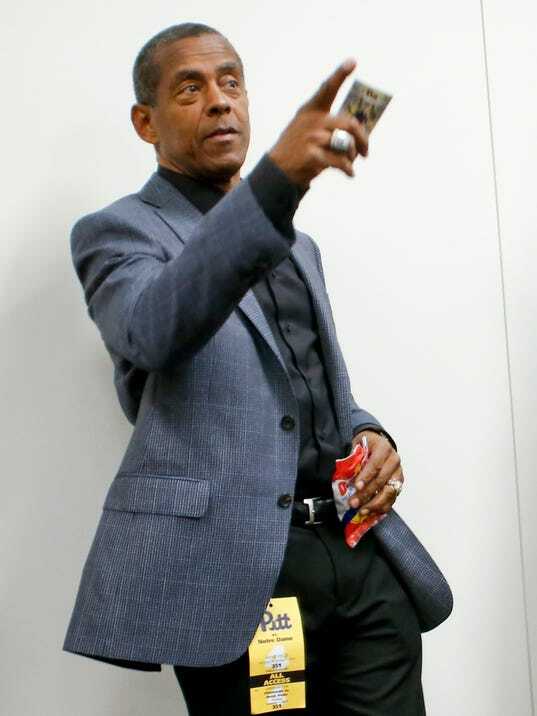 CANCUN, Mexico — Sitting at a dinner table last month in Houston, Tony Dorsett stabbed a piece of pecan pie with his fork and told one of his favorite football stories. It goes back to Dorsett’s freshman year at Pittsburgh in 1973. Dorsett weighed just 160 pounds and often didn’t want to return to the field after getting badly battered in games by much bigger opponents. Despite his protests, Pittsburgh assistant coach Jackie Sherrill made him go back to the beatings. “We need you to get back out there for us,” Sherrill told him. More than four decades later, Dorsett, 61, still believes this kind of coaching made him into a better player and describes it as a blessing. But there’s also a chance it was a curse. A day after he shared this happy memory at dinner with Sherrill in Houston, Dorsett traveled here to improve health problems that might have resulted from moments just like it.